Blogging is all about passion. If you love to read about new stuff and love to write your experiences and stories, Blogging is definitely for you. I have been blogging for almost two years and I started it as an occasional hobby. It has helped me to learn a lot and has given me an overall good experience. 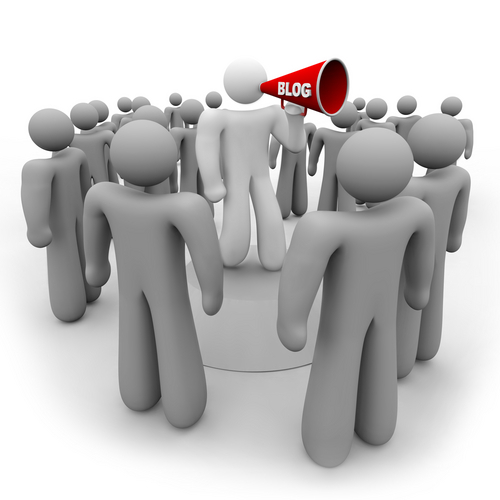 If you will do blogging by your heart you will definitely get more than you expect. If you are new to blogging or want to know basic blogging tips and tricks, this article is for you. I am writing this article ‘Top Tips for New Bloggers’ to give tips for starting a blog or to help new bloggers to start moving in the right direction from the very first day. It simply means ‘Write What You Know’. Follow your interest and it can be anything – Sports, Music, Photography, Travelling, Technology or anything. I have seen many bloggers who take suggestions from others regarding topics and then start a multi-niche website to accommodate those topics also. Though taking suggestions is good, but always keep in mind it will be you who have to write and publish the articles, not your friends. So always think if you can write about those topics freely? This is the most common mistake that new bloggers make and then after a certain time period they find it difficult to write about those topics in a long run and then they regret. So always choose a niche you are comfortable at where you can share your thoughts freely and it will help you to build a good relationship with visitors. Remember Content is the king. You should always go for Quality, not for quantity. For instance, you should write quality content. In the starting, you can write 4-5 posts per week. Never forget quality and go for only quantity by writing a number of posts by just copying it from the internet. Though you will be filling your website but it is of no use. You will lose credibility. Always write a long and lengthy post as visitors love to read in-depth information. (Also Google Webmaster has pointed to that). 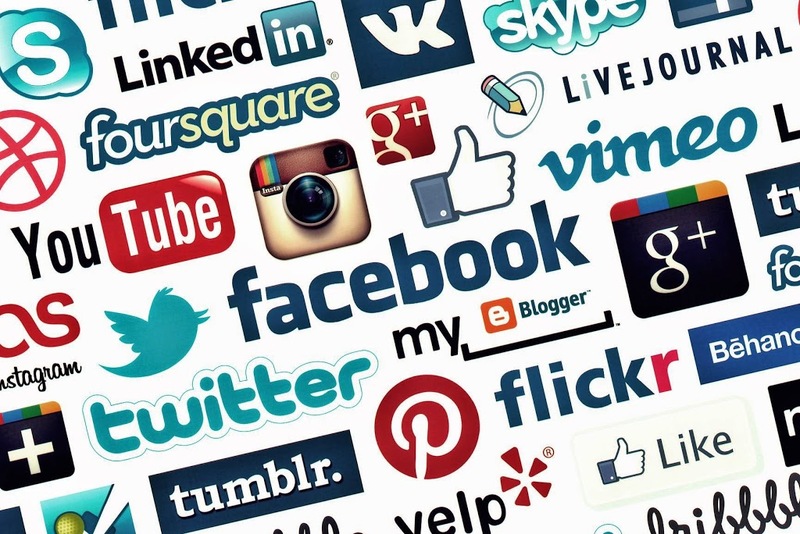 Don’t just post for the sake of posting. Create content that has some sort of takeaway value for your readers. It is good to have a responsive design for your website. But never over flood your website with heavy design, animations, frames and pop-up only. It will annoy visitors. Separate your blog by categories. It is so much more efficient than expecting readers to scroll through every post in chronological order. Also, search engines crawl only your content (i.e. text) not design so it is good for SEO (Search Engine Optimization) also. This is also the good practice to create your own following by using others help. You can write and submit articles to the popular websites and can get followers and credibility in return. You can also add your website link in your author bio and generate more views to your actual blog that way. Certain websites have “Write For Us” or “Submit An Article” Page that shows they accept guest posts. If you click on this link you can enter your information and submit an article to be published. They may not take everything you submit, but if you write something their editors really enjoy, they will publish it for you! This will give you exposure as a writer, build your resume, and establish instant connections with a larger website. Though contributing often begins unpaid, there are numerous benefits, and it can eventually transform into a paid position. 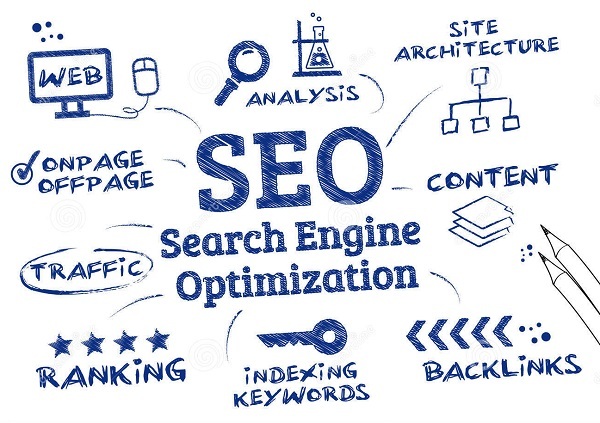 Search Engine Optimization is the basic need for any articles/blogs. Search Engines drives organic traffic in a long run and is reliable. If your blog is appearing in the top search results of Search Engine (Google, Yahoo, Bing, Ask) then it will catch the eye of visitors and will help in promoting blog. (Think if you search anything, you just check only first page of the search results. If your result is not found, you try with some other keyword instead of going to the next pages.) But Search Engine Optimization is the long process that requires patience. It is not an instant process but an ongoing activity. It requires On-Page optimization, Off Page Optimization, keyword optimization. Try focusing on these aspects as well. You can also use pre-designed Plugins for this if you are using WordPress as a blogging platform. Few examples of such Plugins are – WP robots txt, Better WordPress Google XML sitemap, WordPress SEO by Yoast, All in One SEO Pack, Platinum SEO pack. Always manage your time and find some time from your schedule to work on your blog. We spend so much of time in social media liking some jokes and posting it to our friends/followers. You can steal some time and do something constructive for you and your blog. You can write a good post to share with all visitors, learning SEO techniques and much more. The most important thing for bloggers is to network as much as possible. Blogging is all about the connections you can and will make. There is a sea of bloggers in all niches, and you can’t blog in a fish bowl of one. In order to succeed, you need to venture away from your own blog by reading, commenting, and even sharing (using social media such as Facebook, Twitter, Pinterest and more) other blogs in your niche. Don’t get me wrong, bloggers need to write great, original content first and foremost, but without reaching out to others in your similar blogging world, not many will be reading this great material you do write. Networking is integral to succeeding in the blogging world. You can not be successful in the blogging world in one night. Don’t expect to have a million readers immediately and don’t be discouraged if you don’t. It takes the time to gain readership, but they will come if you keep up the awesomeness. Blogging is time-consuming and there is no way around that; spend time on your posts so that readers get what they deserve. Do not be panic and keep up the good work. You will definitely get whatever you expected. If you have any more questions or would like to add some of your own tips for good blogging, you are welcome. If you have any advice for new bloggers or tips for new bloggers, please comment below! I can’t wait to learn from each of you as I have with every passing day. Good luck to all of my fellow bloggers. If I want to start my blog, then which topic should I choose so that the blog can get famous day-by-day?